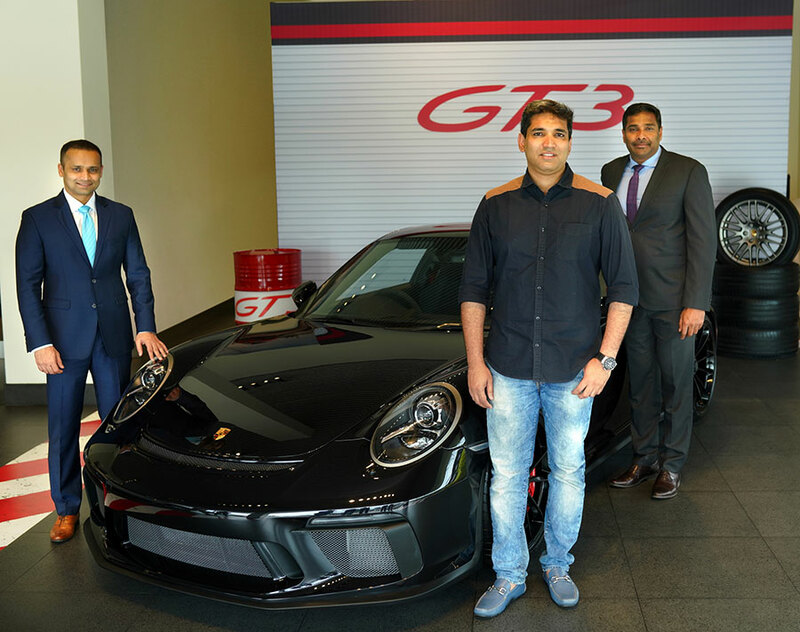 Porsche Centre Kochi delivered the first new 911 GT3 in Kerala. 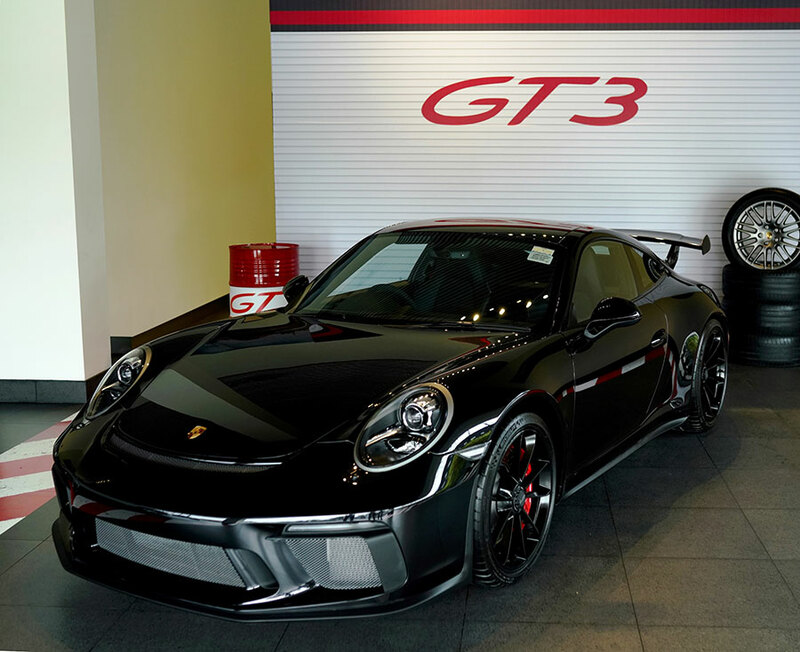 The model’s 500 hp, four-litre six-cylinder engine, which produces 460 Nm of torque, remains virtually unchanged from the one used in the thoroughbred 911 GT3 Cup racing car. When equipped with the standard seven-speed double-clutch transmission (PDK), the 911 GT3 reaches 100 km/h in 3.4 seconds, achieving lightning-quick lap times and a top speed of 318 km/h. 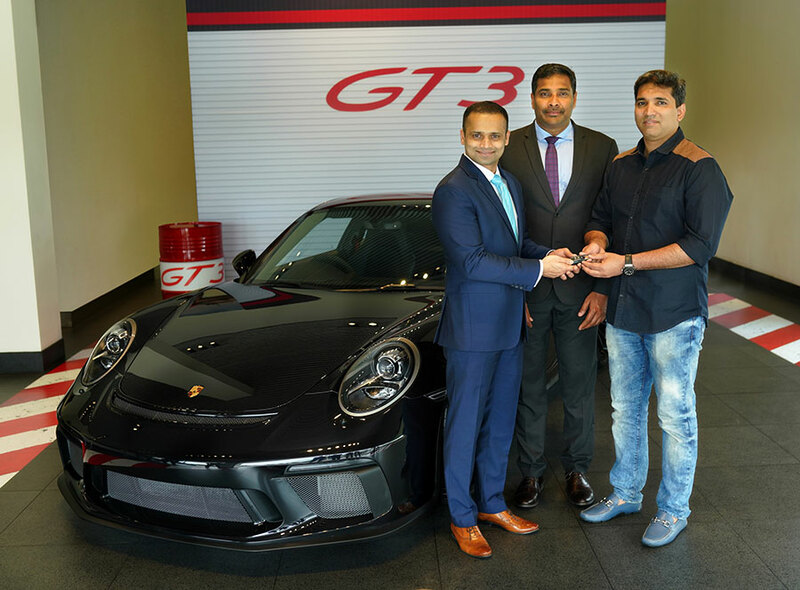 The 911 GT3 is now available for order at all Porsche Centre’s across the country with a basic retail price of INR 23,793,000 (ex-Showroom).